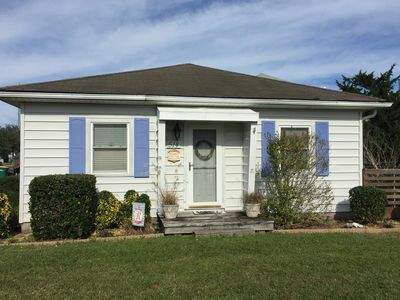 Great location on north end of island. 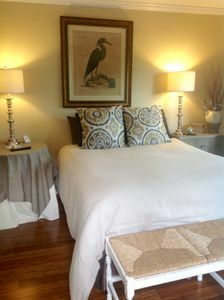 Very well maintained, nicely decorated and tastefully appointed for your comfort. New memory foam king bed. Great for couples -just bring a book and sunscreen. Jack n Jill bathroom makes a small space even more usable and private. 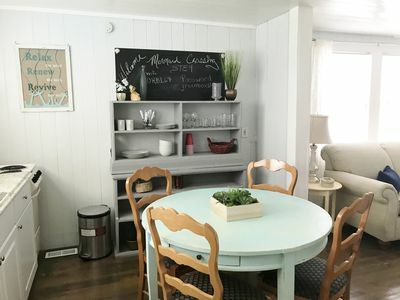 All linens and beach towels provided, fully stocked kitchen - includes Keurig coffee maker and we provide coffee/tea, new washer and dryer in unit, beach chairs provided. 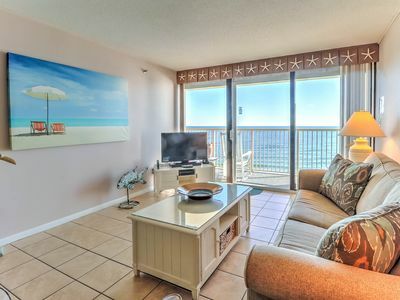 Second floor condo. Private balcony. 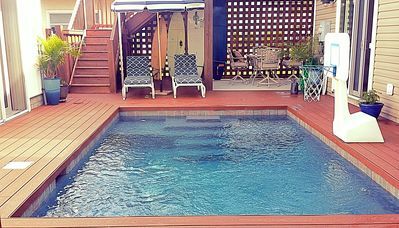 Private pool and nicely landscaped courtyard. 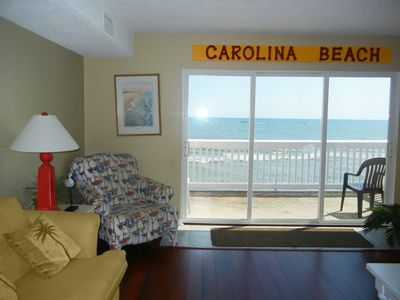 Not only is the beach across the street, you can also walk on the beach into Freeman Park or drive in. 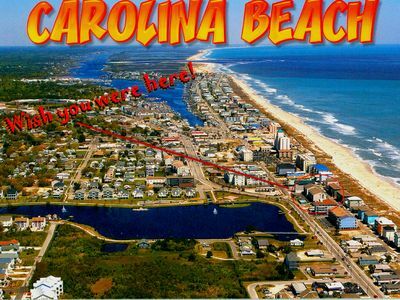 Freeman Park is a beach park, one of NC's only beaches you can drive on. Daily and weekly passes available for Freeman Park. Island's only pier is within one block. The Pleasure Island Chamber of Commerce sponsors weekly concerts and movie night on Thursdays at the Lake Park, weekly fireworks at the boardwalk, boardwalk features restaurants, rides and shops....fun for all. Concerts and fireworks are seasonal. 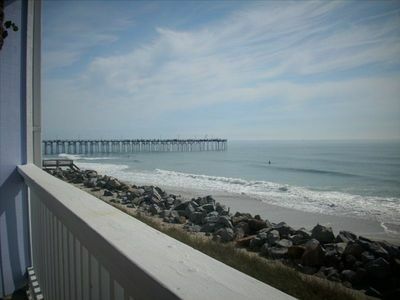 Check the Events section of the Chamber's website (www.pleasureislandnc.org) for current shows and dates. The island also has a NC State Park for hiking, camping, and boating. 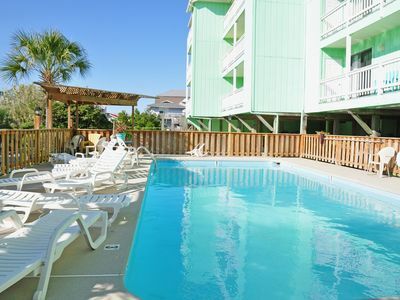 If the beach and Pleasure Island are not enough there are plenty of nearby choices. 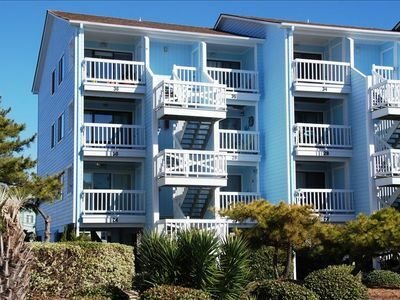 Fort Fisher and the Fort Fisher Aquarium is just minutes away in Kure Beach. 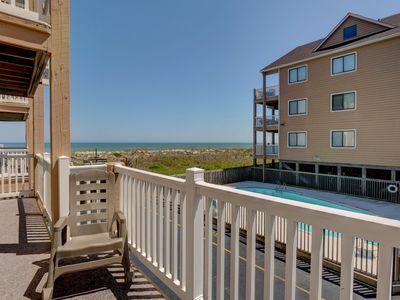 Wilmington is approx 25 minute ride away where you can enjoy the Historic Downtown and Riverfront shops and dining, excellent shopping and dining throughout Wilmington and Wrightsville Beach. Take the ferry to SouthPort, a beautiful historic beach town with plenty of shopping, dining and beautiful downtown area to stroll thru. The island has a couple of marinas where you can charter a sightseeing tour, fishing charters or a dinner cruise. Rent a kayak or beach bikes, something for everyone. 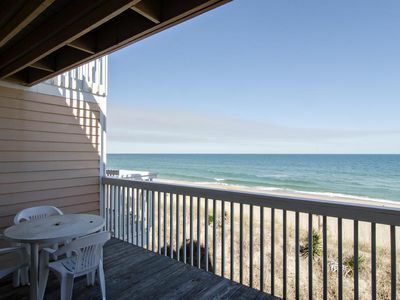 Oceanfront Relaxation at Carolina Beach in Unit a 12 Seascape! NEW!!! 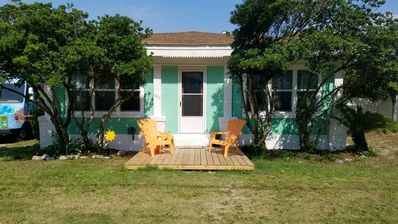 Gorgeous-Newly renovated Beach Get Away! 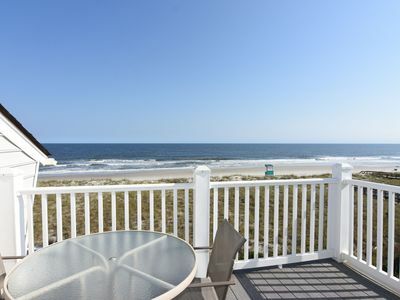 3 min walk to the Beach & Pier! 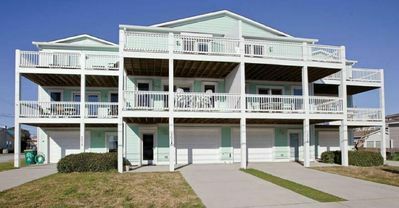 Lovely Beach House! 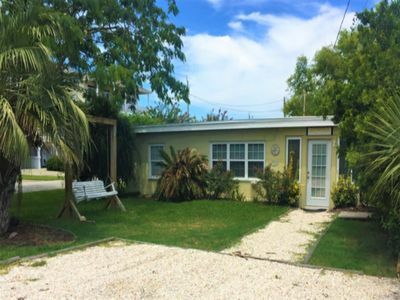 PRIVATE POOL, 2 1/2 block walk to the beach, Pier, & dining.